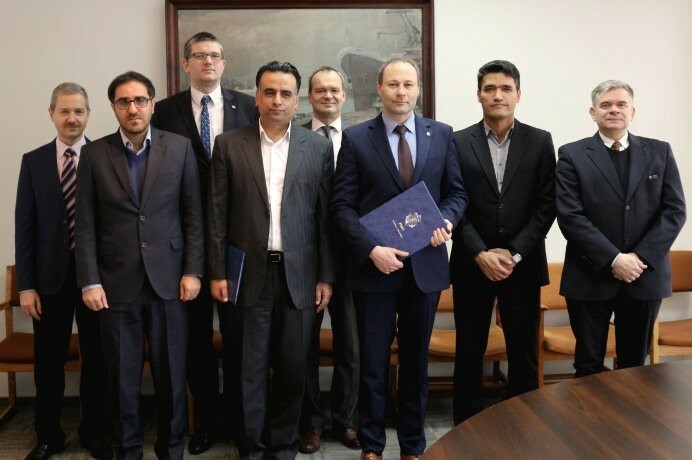 On 21st February 2018, the Polish Register of Shipping received the official authorization of the Ports and Maritime Administration (PMO) of Islamic Republic of Iran. Thereby, the PRS joined the group of 8 other classification societies, that are recognized by that state. 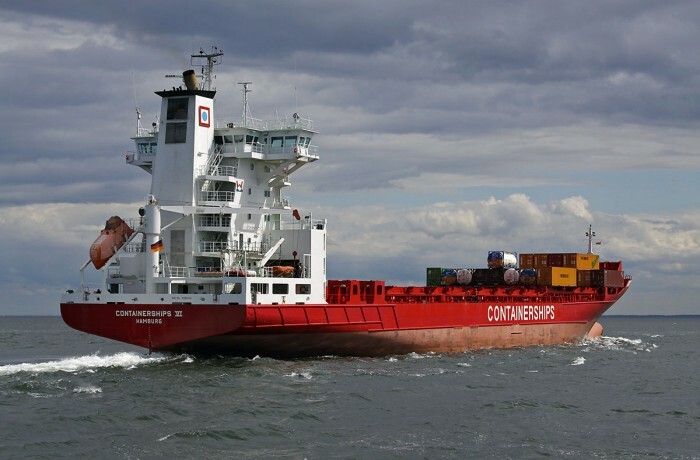 Container feeder and short sea shipping vessel operators Containerships and Viasea Shipping have partnered up on a new route to Norway. 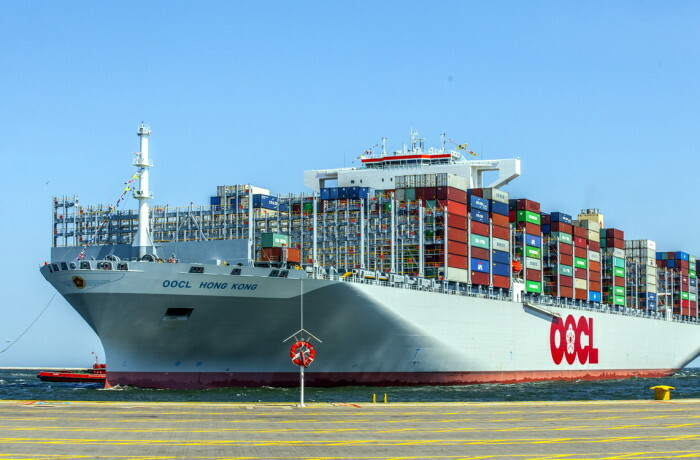 As revealed in official press release, the partnership will enable the two shipping companies to offer, what they believe is, the market’s best shortsea solution between Norway, Poland and the Baltic countries. 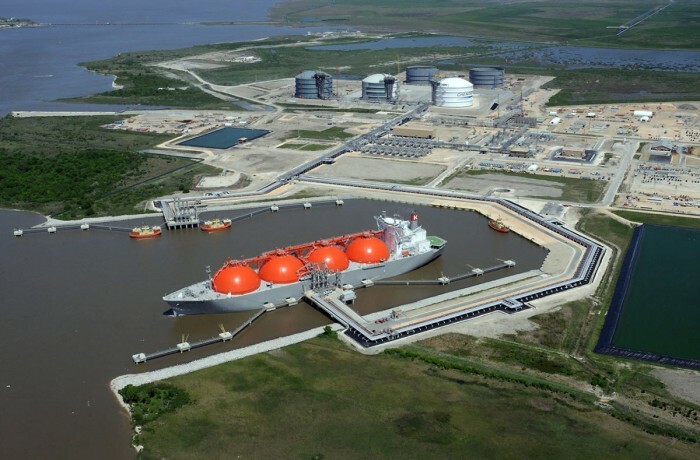 The Polish Oil and Gas Company Group (PGNiG) has signed a five-year contract for LNG supply sourced from Sabine Pass LNG Terminal, USA, with Centrica LNG Company Limited (Centrica). 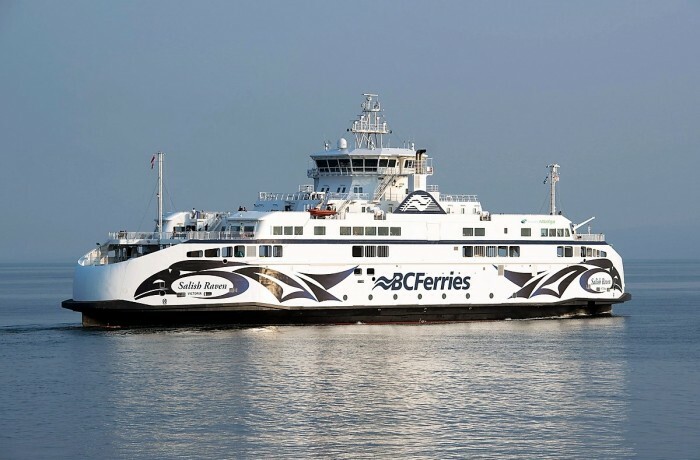 On August 3, 2017 Salish Raven, the third in the series of three new LNG-powered car passenger Salish Class ferries started its service on the Tsawwassen – Southern Gulf Islands route – BC Ferries (BCF) annouced. 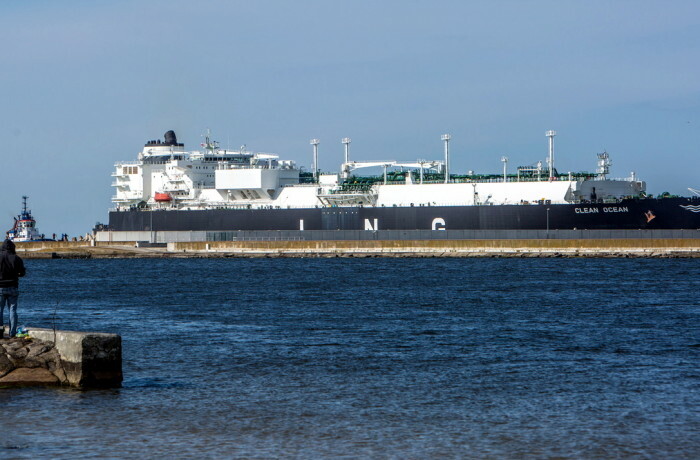 Poland received first American LNG. Does Trump’s visit pave the way for more? Liquefied natural gas from Cheniere Energy arrived on June 8, 2017 at the President Lech Kaczyński LNG Terminal in Świnoujście. 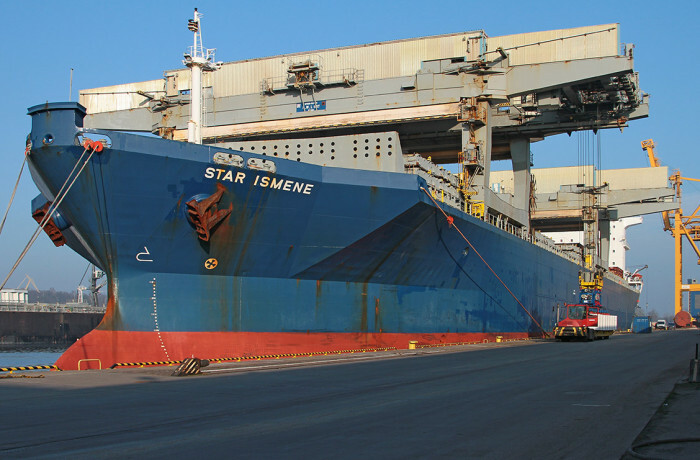 The chilled cargo was brought in tanks of the US tanker Clean Ocean marking the first such delivery to Central and Eastern Europe. PGNiG plans to conclude more spot agreements. 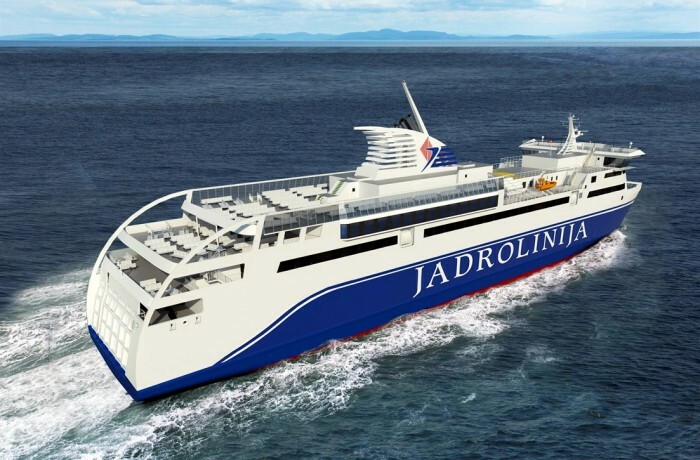 After this summer a fourth vessel will be joining the route between Gdynia and Karlskrona. 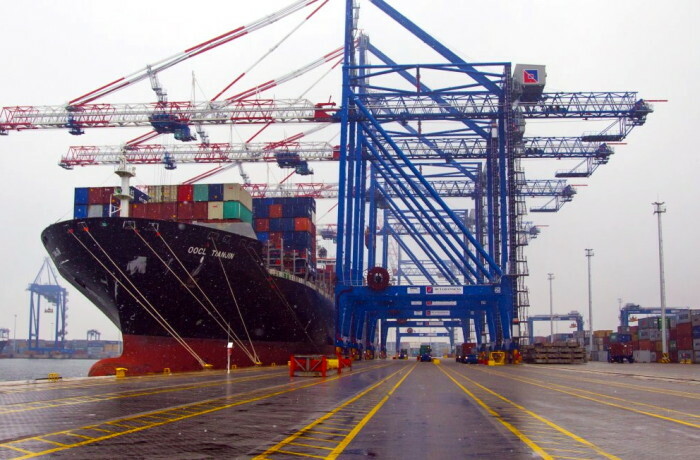 The decision is based on continuous strong growth within the freight business. 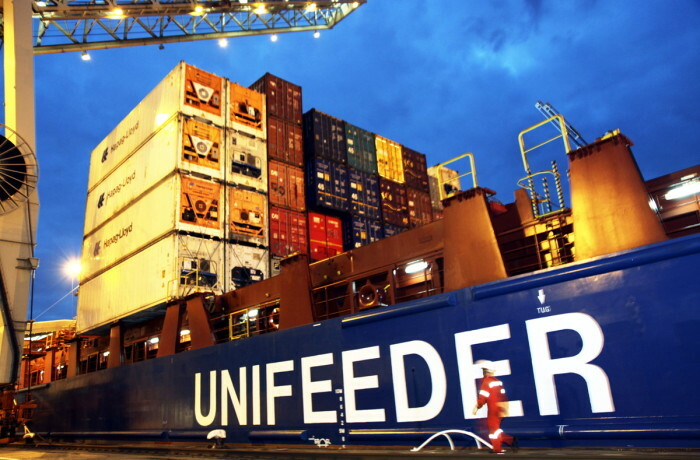 In 2016 the number of freight units on the route increased significantly and in the first five months in 2017 the growth continues. 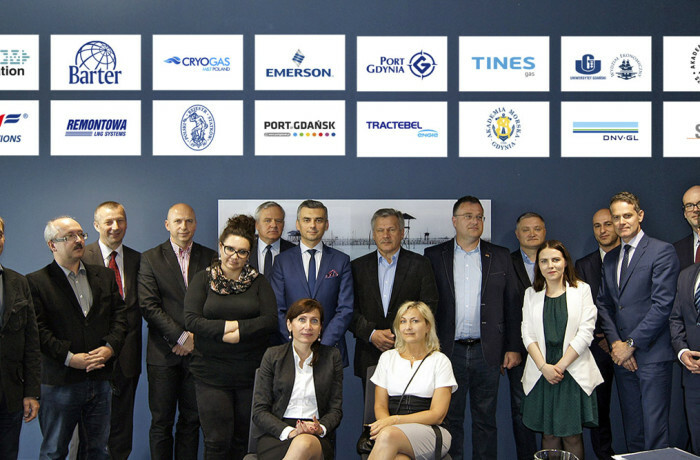 On June 7, 2017, a founding meeting of Polish LNG Platform took place in Gdansk. 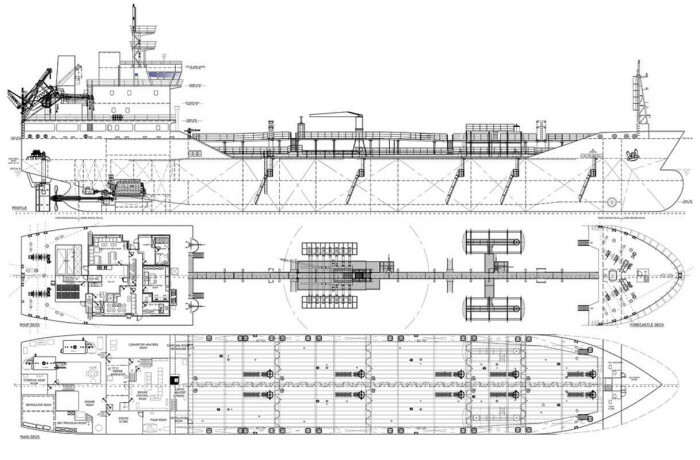 Polish LNG Platform was established to promote LNG as a new, cleaner and quieter fuel for road transport and shipping. 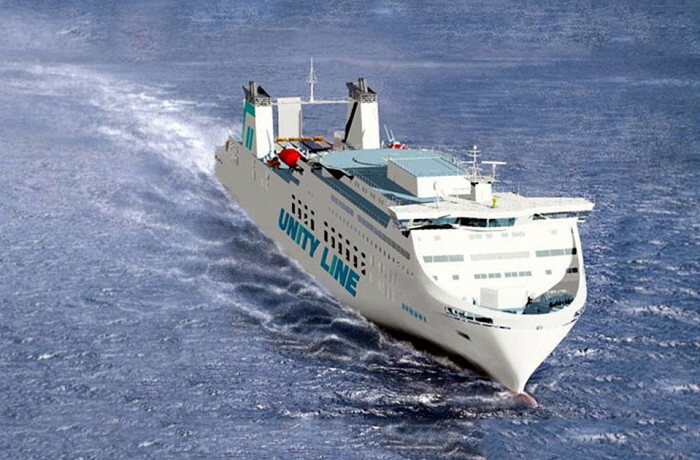 LNG is an important transition fuel towards a sustainable transport sector. 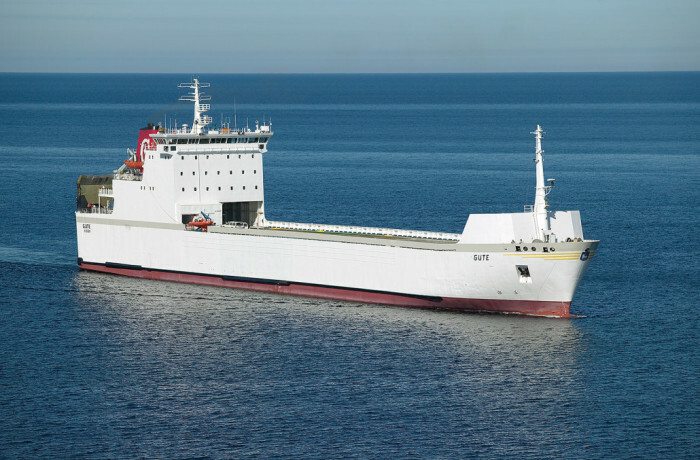 In March 2017 Unibaltic Ltd. has expanded own fleet by another ship bought from a Turkish shipowner.